Casablanca - Photos and videos of King Mohammed VI during his symbolic walk, without any formalities, down the streets of Tunis (Tunisia) have gone viral on both Moroccan and Tunisian social networks. Youssef Sourgo is currently a Master’s student in Linguistic and Literary studies at Ain Chok Faculty of Letters and Humanities. 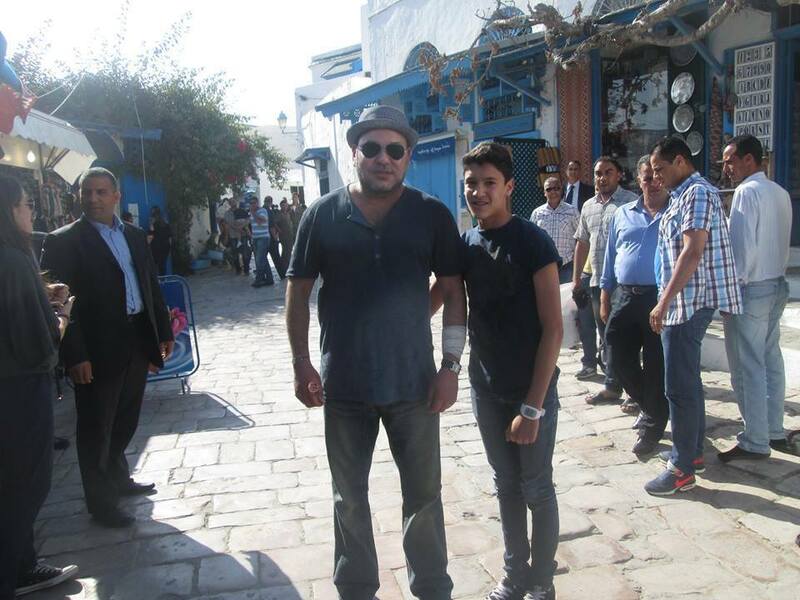 Casablanca – Photos and videos of King Mohammed VI during his symbolic walk, without any formalities, down the streets of Tunis (Tunisia) have gone viral on both Moroccan and Tunisian social networks. Among all the pictures, a photo taken by a Tunisian woman with the king has attracted the most attention on social networks, mainly for the humbling story behind it. 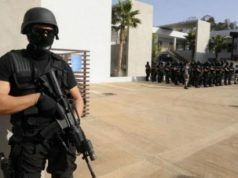 According to a number of Moroccan and Tunisian Facebook pages and news outlets, the Tunisian woman appearing in the photo had seen the Moroccan sovereign in his car driving down a Tunisian avenue. She then hurriedly shouted the king’s name, excitingly requesting to take a photo with him. What has surprised not only the Tunisian woman, but also many other Tunisians, is that the Moroccan king asked the driver to stop the car to take pictures with her—something we now rarely see the most cherished celebrities do. 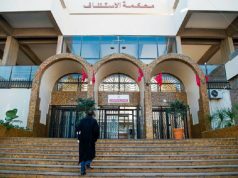 Besides photos, many videos of the King Mohammed VI, unceremoniously walking down the Tunisian streets, shaking hands with Tunisian citizens, taking pictures with them and carrying their children, have been uploaded to video-sharing websites only to be extensively shared on social networks. According to the daily Al Ahdath Al Maghribiya, the Moroccan sovereign surprised Tunisians while walking down the Habib Bourguiba Avenue in Tunis, without any ceremonial formalities. 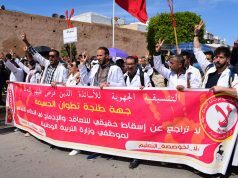 This royal initiative was highly appreciated by Tunisians, according to the same source, who rushed to greet and welcome the Moroccan monarch.